An APNU press release today said that the meeting took place at the Office of the Leader of the Opposition. The CFATF team comprised Roger Hernandez, CFATF and C Murray- Bailey of the Trinidad and Tobago Anti-Money Laundering Unit. It was also accompanied by Michael Fraser, Political and Economic Chief US Embassy. The release said that Hernandez gave a detailed overview of the organization of CFATF and the importance of legislation and a credible action plan to satisfy the requirements of the Task Force. 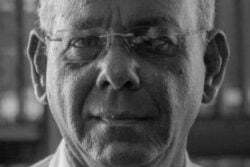 The APNU press release said that both Hernandez and Murray- Bailey stressed that passage of legislation by Guyana would not be sufficient to remove the country from its present status. The government now faces the reality of having to work with the opposition on amendments to the bill and to put these into practice. 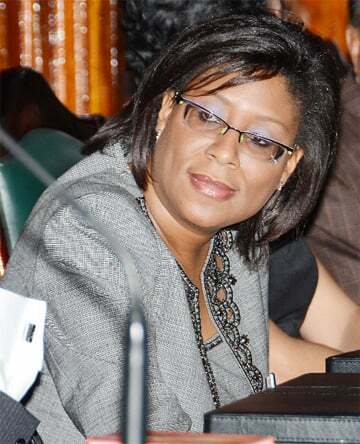 APNU has signalled that it is forwarding its own amendments and observers say that some of these may be unpalatable to the government. The AFC has said it will not support the bill unless the government establishes the Public Procurement Commission and the President Donald Ramotar reverses his decision to not assent to two bills by the opposition-controlled legislature.